Windham Flowers has the perfect arrangement for every occasion! Yes, you have reached a real Florist! 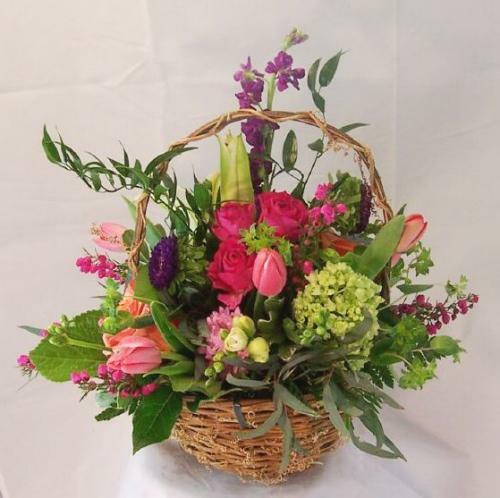 On Main Street for nearly 30 years and voted "Best Florist in Brattleboro," we deliver all over Southeastern Vermont and over the line into New Hampshire. We hope you enjoy your online shopping experience with secure 24-hour ordering at your fingertips. If preferred, you may call us to place orders direct at 802-257-1411 or 1-800-757-1411. 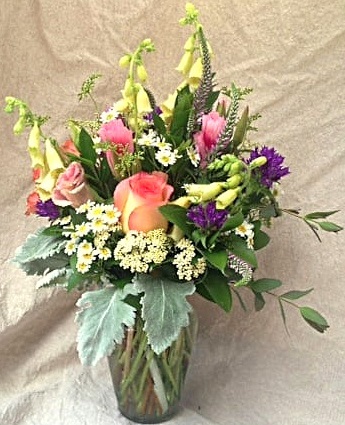 We’re a local Brattleboro, Vermont florist that is family-owned and operated. With very low turnover, our staff is our most precious asset! Windham Flowers' employees are knowledgeable, helpful, patient and hardworking. In addition to providing the best flowers, we specialize in exotic varieties of orchids, succulents and wonderful houseplants in our own unique handmade pottery. In the spring/summer/fall, we offer our own sustainably-grown flowers, and our shop is also packed with other unique stuff that we make ourselves! In our Cotton Mill Studio, we produce plant-friendly pottery for orchids and houseplants, including hanging pots, saucers, planters, trays, and wall pockets for Tillandsia (Air Plants). Our selection of jewelry is lovely with copper findings and jewel-toned earrings/bracelets/necklaces and eyeglass lanyards. Some of our store-made items, include: Beeswax & Palm Natural Jar Candles, Lavender or Chamomile Mint Eye and Neck Pillows, Full line of botanical greeting cards, recipe cards, holiday and vintage cards. Our new baby section has flannel quilts, stroller blankets, bibs, burp cloths and handknit hats! Boy, do we have soap! Stocked with over 30 kinds of botanical soaps, bubble baths, bath salts, bath bombs and lotions. 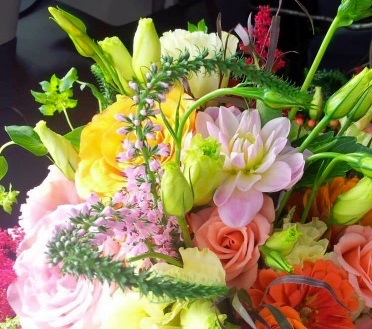 Windham Flowers is the area’s 1st choice for tasteful, creative and lush funeral work. Ask our staff about customizing a funeral floral arrangement to a departed friend or loved one. 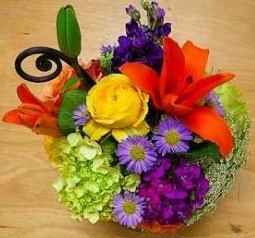 You can depend on us to help you choose flowers that beautifully convey your expressions of sympathy. In addition, we provide full casket and half casket pieces, family pieces, sprays and wreaths, memorial services, crosses, sprays and cemetery flowers. Whether you prefer a timeless and traditional look or a style that's sleek and contemporary, we will design floral arrangements to reflect the occasion, as well as your individual style and budget. Our shop offers services for all your wedding needs: bridal bouquets, corsages, boutonnieres, hand-tied bouquets, centerpieces, hairpieces, nosegays, church decorations, cake decoration, and bridal party and reception flowers. Call in advance at 802-257-1411 or 1-800-757-1411 and set up an appointment for a consultation. Call or visit us today... We look forward to meeting you! 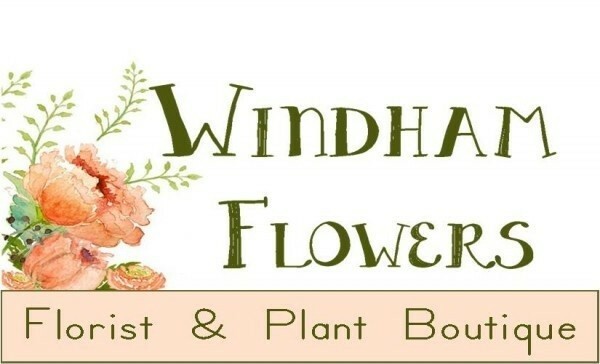 Thank you for visiting our website... convenient online ordering allows you to send flowers from Windham Flowers around the clock 24/7.